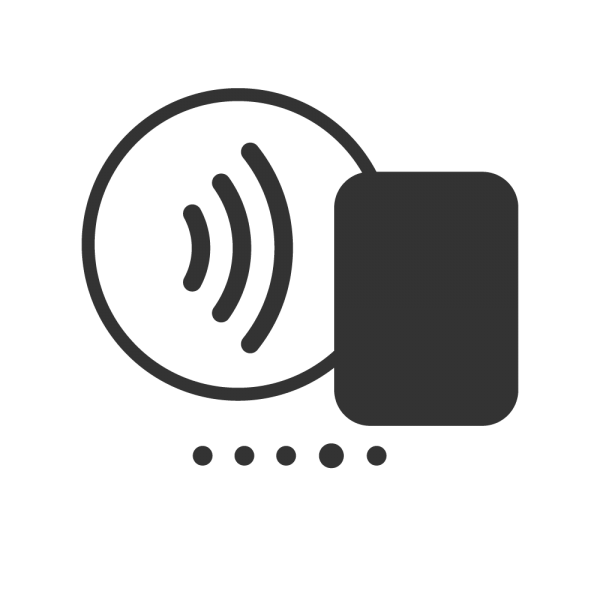 We developed an android app enabling events to utilise the functions of RFID technology. This is a secure method of contactless payments for consumers to purchase products or services. Our system communicates with NFC tags, attached into specialised wristbands, allowing users to top up either; at a top up location, before an event by purchasing vouchers or even remotely where a customer is able to buy a top up online that is then applied when the band is recognised at any vendor around the site. The bands are then used to securely make purchases from a vendor. Purchases can be made from any of three currencies that are set up before an event, or by coupons. Our award winning system has been used by over 1 million consumers making over 3 million transactions, increasing the total spend at events by up to 25%. As well as increasing total spend, a cashless solution decreases theft, improves analytics available to event’s organisers and increases the speed at which someone is able to make a purchase.